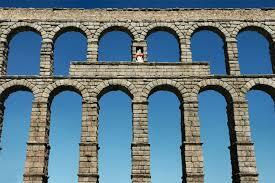 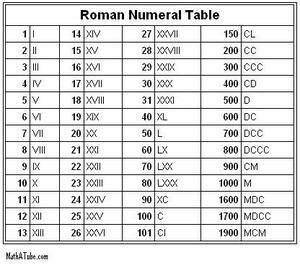 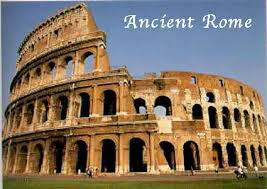 The Roman Empire was one of the greatest civilizations in history. 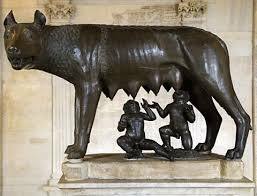 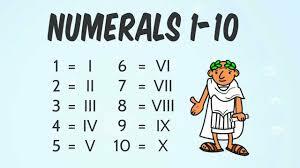 It began in Rome in 27 BC. 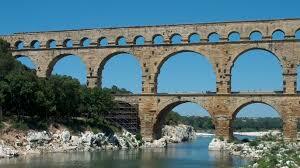 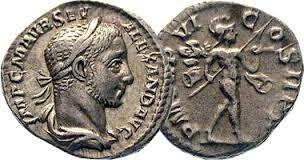 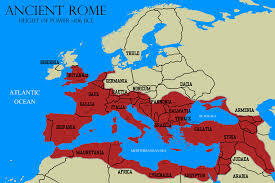 Rome controlled over two million square miles stretching from the Rhine River to Egypt and from Britain to Asia Minor.